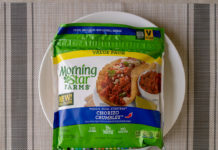 Are MorningStar Veggie Dogs any good? These are a fair product. They mimic the texture of a regular hot dog perfectly. The flavor isn’t an exact match, and you’ll want to use a few toppings judiciously – if you do, they can make for a great healthy alternative though. Burgers and sausages – probably the two most emulated meat products in the vegan and vegetarian food space. 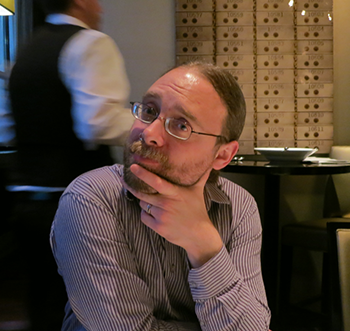 And not without good reason of course – who doesn’t a burger or dog grilled up in the Summer. 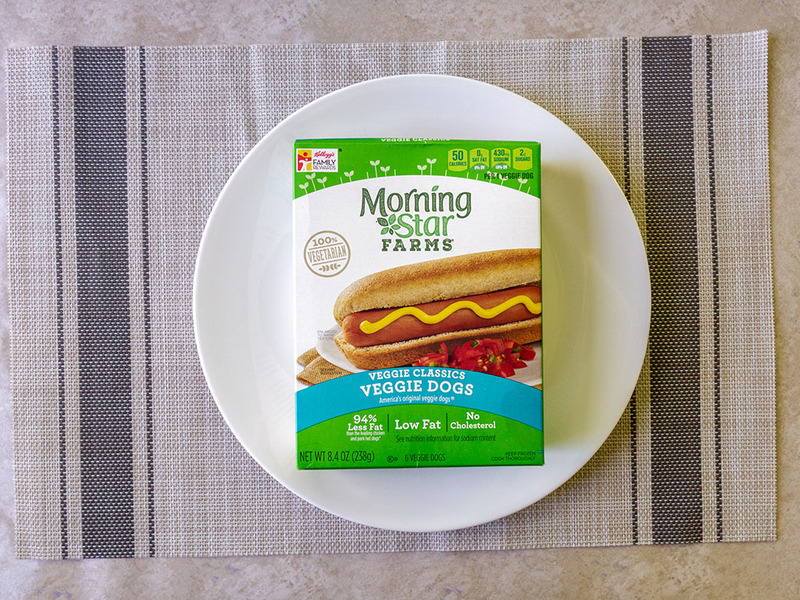 As America looks to healthier options though – and hot dogs are anything but – products like these MorningStar Farms veggie dogs are going to get more and more attention. 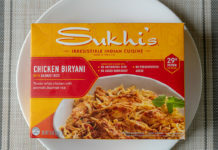 First up, I’m a fan of anything that can go from the freezer to my plate in quick succession. These dogs certainly match that criteria. 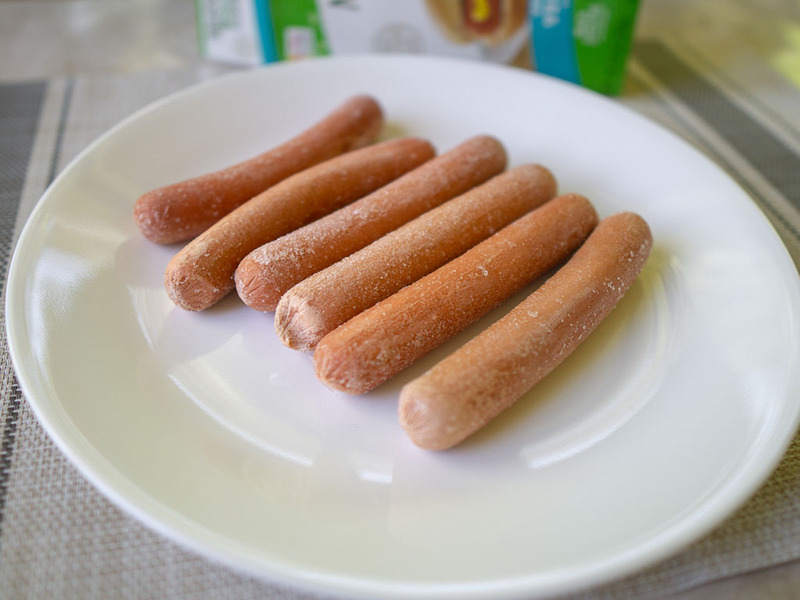 You can throw them right from the freezer into a bowl of water, and after about two or three minutes microwaving you have a piping hot, um, dog. 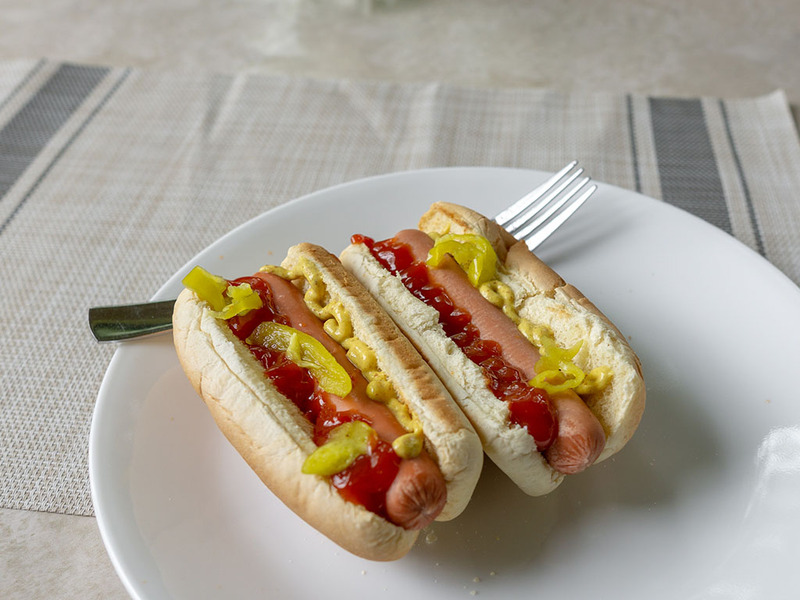 The first thing you notice is how remarkable these look and feel to regular hot dogs. In fact the texture is almost identical and in a line up amongst legit dogs, you’d be hard pressed to tell the difference from looking alone. Flavor wise they don’t quite match the real thing eaten plain. The flavor is reminiscent of the meaty original but there’s an ever so slightly bitter after taste, to my palate at least. All that said, once you load these up with a little ketchup and mustard the taste starts to get closer to the real deal. 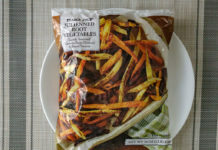 I’ve only microwaved these so far, but I imagine if you were to throw them on the grill just for an extra minute to develop a little char and smoke flavor – they’d only improve more. I’d go out on a limb and say if you finished these on the grill, added a few fun toppings, and tried to nonchalantly pass them around at a BBQ without anyone paying attention – you might even get away with no one noticing these were meat free. Maybe. In the final analysis, if you’re jonesing for the real deal, I’d say skip these and just indulge with a premium dog and all the rich fattiness that entails. If you’re trying to avoid meat or looking to eat a healthier diet though, these are definitely worth a look in. Just look at the nutrition data below – these are immeasurably better than a meat based hot dog from both a fat and sodium perspective. There are six hot dogs in the box, hey come sealed in one plastic bag inside the main cardboard packaging. 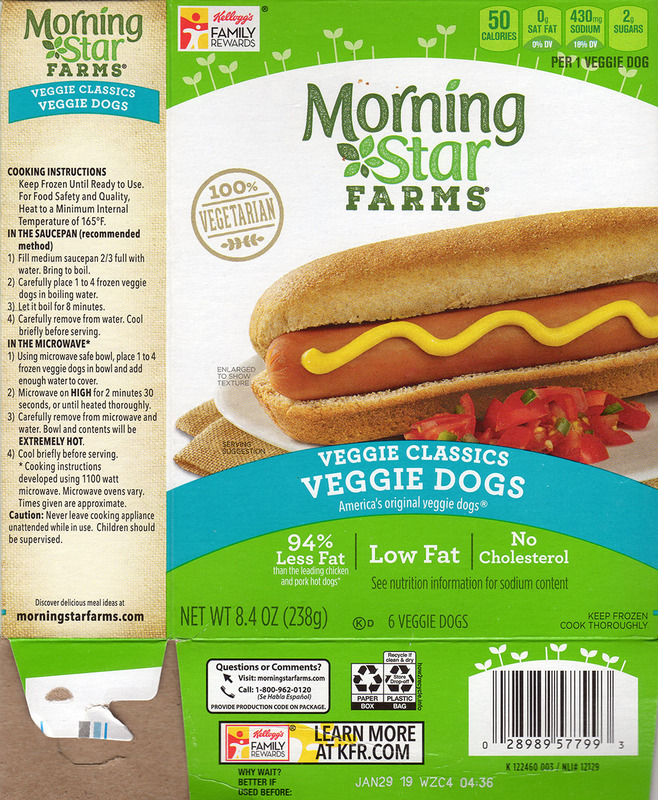 The best price I’ve found for the MorningStar Farms Veggie Dogs so far is $3.67 from Walmart.